Elevate your pet's health to a new level with supplements from IVS. 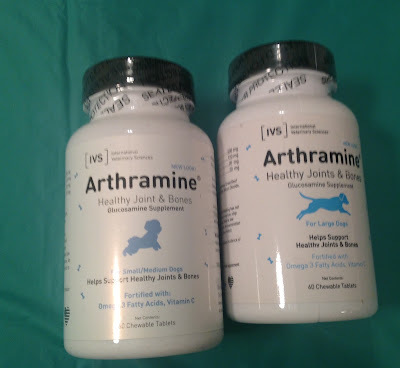 By using the highest quality Human-Grade standards and ingredients, all are MADE IN THE USA and in GMP and FDA facilities, making IVS products are both effective and safe. 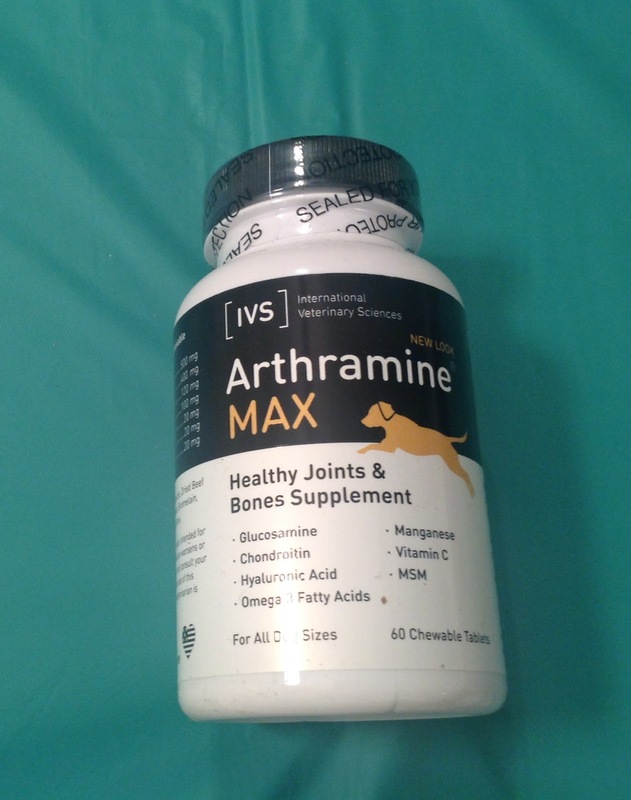 All Dogs (Arthramine MAX): 60 chewable tablets that you have to break in half. Arthramine® Bone & Joint Care is an all natural canine supplement which promotes joint health and functions while helping to build, protect, and repair cartilage. Lipiderm® Skin & Coat Care is a specially formulated blend of vitamins, minerals, and omega acids which promote a healthy, moisturized skin and coat. 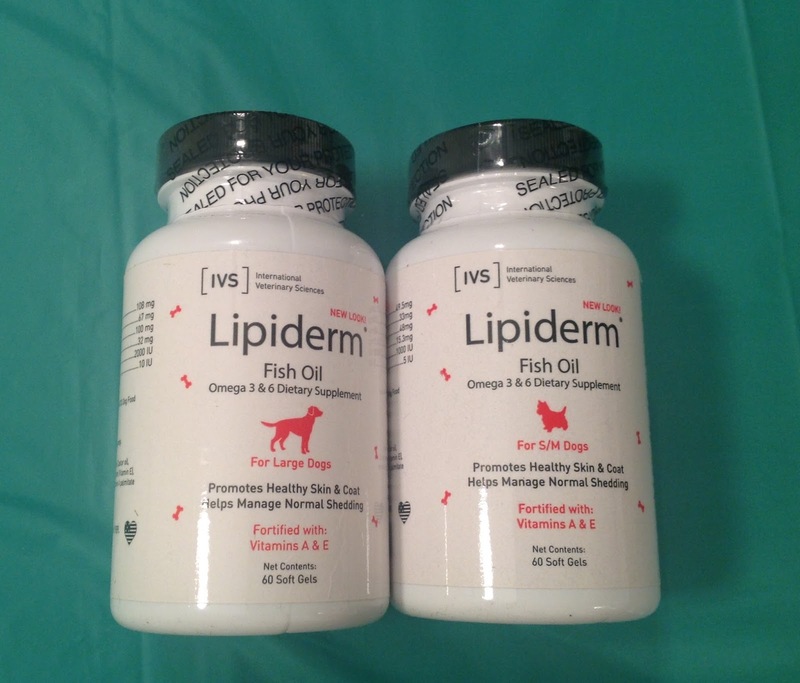 Lipiderm® offers a unique blend of Omega 3 and 6 from Anchovies and is made in the USA in FDA and GMP certified facilities.